Xerox (NYSE: XRX) today announced a definitive agreement to acquire RSA Medical. The acquisition, once closed, will expand Xerox’s portfolio of healthcare service offerings to payers and life insurers using predictive analytics to enhance member outreach services aimed at improving overall population health. RSA Medical is a leading provider of health assessment and risk management for members interacting with health and life insurance companies. 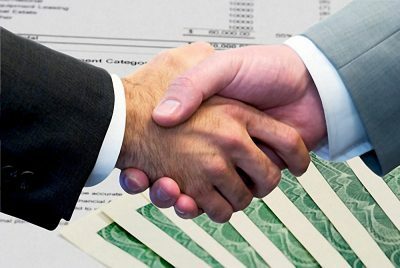 Integrating RSA Medical into Xerox’s Commercial Healthcare Services business will expand the company’s ability to support healthcare payers throughout all stages of member engagement, including application and enrollment, operations and claims management, customer care, and population health management. Powered by its proprietary MedGine platform and individualized patient-engagement capabilities, RSA Medical utilizes population-health focused data analytics that enable health plans to support early identification of medical conditions and other risk factors, increasing payers’ ability to assist their members in maintaining wellness and managing chronic medical conditions. Xerox works with some of the top nationally managed health plans, 12 of the largest Blue Cross Blue Shield plans, and the top pharmacy benefit managers, as well as several local and regional health plans. 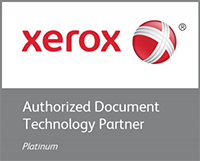 Through its services, Xerox touches approximately two-thirds of all insured Americans, including processing more than 1 billion claims annually and handling approximately 50 million interactions with members and providers per year. The RSA Medical management team and its employees will remain with the company with Salviola leading operations and reporting to Rakowski. The transaction is subject to customary closing conditions and is expected to close in the third quarter of 2015. Terms of the transaction were not disclosed.